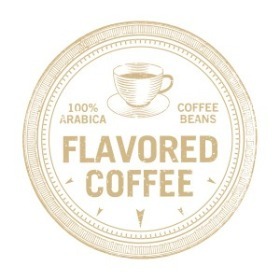 Purchase your favorite blend or flavored coffee. Keep your favorite in stock or share with a friend. 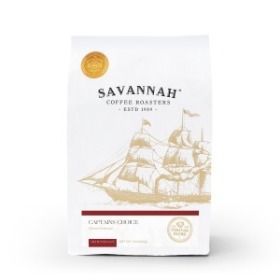 Captain's Choice is a medium-bodied, smooth and well balanced with a mixture of French roasted and medium roast finest Arabican beans. Essentially we are keeping quiet about the secret ingredients on this one. 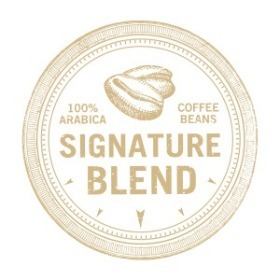 Our special blend of rich Colombian and smooth Costa Rican coffees. Savannah's favorite and reminiscent of old fashioned days and sincere ways. The old south captured in a cup. Pralines with a hint of Cinnamon. Seducing you with flavors that tingle your toes and helps you forget your woes! 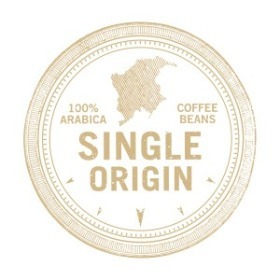 Full body - smooth - deep rich aroma. A coffee that the experienced coffee drinker will enjoy and love. An elegant espresso! 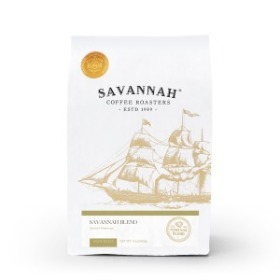 Brazilian beans blended with light and dark roasted Colombians, for a nostalgic taste of the Old South. This is a smooth coffee with a pleasant finish. A coffee to be enjoyed all day, every day.